CORSAIR, today launched three new performance gaming mice: HARPOON RGB WIRELESS, IRONCLAW RGB, and M65 RGB ELITE. Debuting in HARPOON RGB WIRELESS is CORSAIR’s new hyper-fast proprietary wireless standard, SLIPSTREAM CORSAIR WIRELESS TECHNOLOGY. Delivering sub-1ms latency to the receiver and a stronger than ever wireless signal, SLIPSTREAM WIRELESS is set to power the next generation of CORSAIR wireless gaming peripherals, giving gamers the confidence to go wireless even when the stakes are at their highest. HARPOON RGB WIRELESS takes one of CORSAIR’s most popular mice and cuts the cord, powered by SLIPSTREAM CORSAIR WIRELESS TECHNOLOGY for wired-caliber performance. 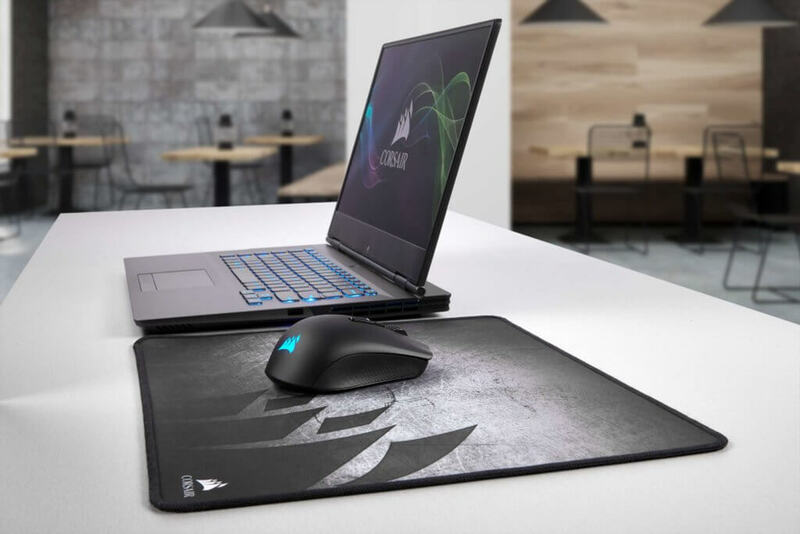 SLIPSTREAM WIRELESS delivers hyper-fast 2.4GHz gaming grade wireless speed, transmitting twice the packets of previous generation wireless devices, and ensuring your signal stays strong even in heavy wireless traffic with Intelligent Frequency Shift (IFS). Combining the confidence of tournament-ready wireless performance with a robust wireless range up to 33ft, SLIPSTREAM WIRELESS lets you play your way, whether from the desktop or the couch. 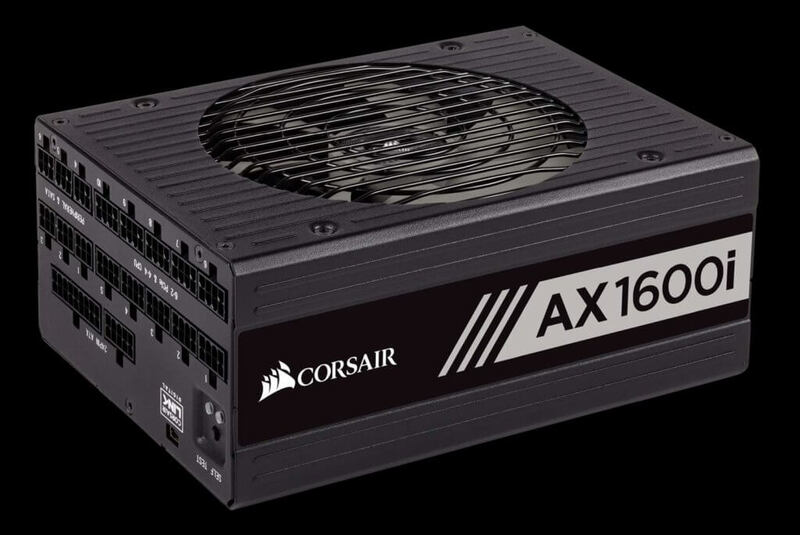 Rounding out the CORSAIR CES lineup, the M65 RGB ELITE upgrades the iconic CORSAIR M65 design with a wealth of new enhancements based on the feedback of thousands of M65 users. Now equipped with the same next-generation 18,000 DPI optical sensor as IRONCLAW RGB, M65 RGB ELITE is more precise and accurate than ever, with sensitivity adjustable in 1 DPI increments. Sporting a durable aluminum frame, the M65 RGB ELITE’s base weight has been reduced by over 15% to 97g, with a tunable weight system that can both increase weight up to 115g and adjust its center of gravity to perfectly match your play style. With a redesigned side button cluster with a convenient sniper button that instantly reduces sensitivity on-the-fly, two-zone dynamic RGB lighting, 50 million click-rated Omron switches and onboard profile storage, M65 RGB ELITE is a cutting-edge update to the most celebrated and enduring CORSAIR mouse. 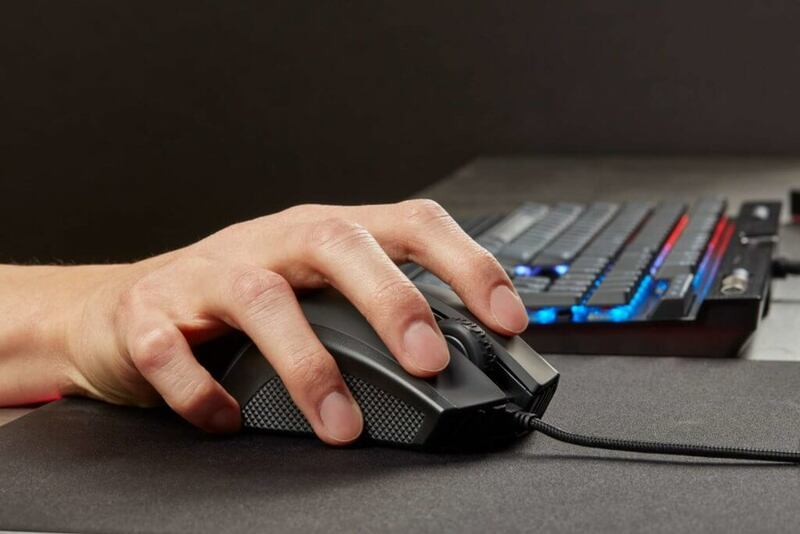 Whatever your hand size, grip, wireless preference, or game genre of choice, the HARPOON RGB WIRELESS, IRONCLAW RGB, and M65 RGB ELITE offer a diverse range of features for players of all kinds to find the perfect CORSAIR gaming mouse for them. 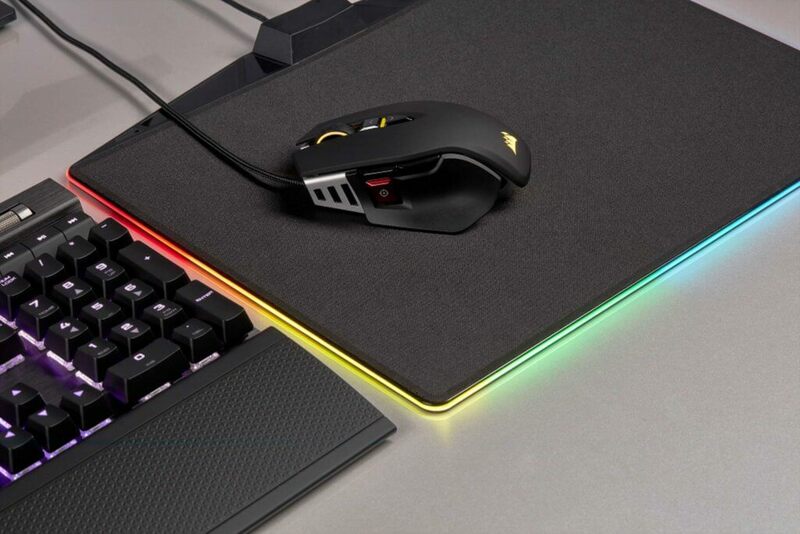 The HARPOON RGB WIRELESS, IRONCLAW RGB, and M65 RGB ELITE are available immediately from the CORSAIR worldwide network of authorized retailers and distributors, as well as direct from the CORSAIR webstore. 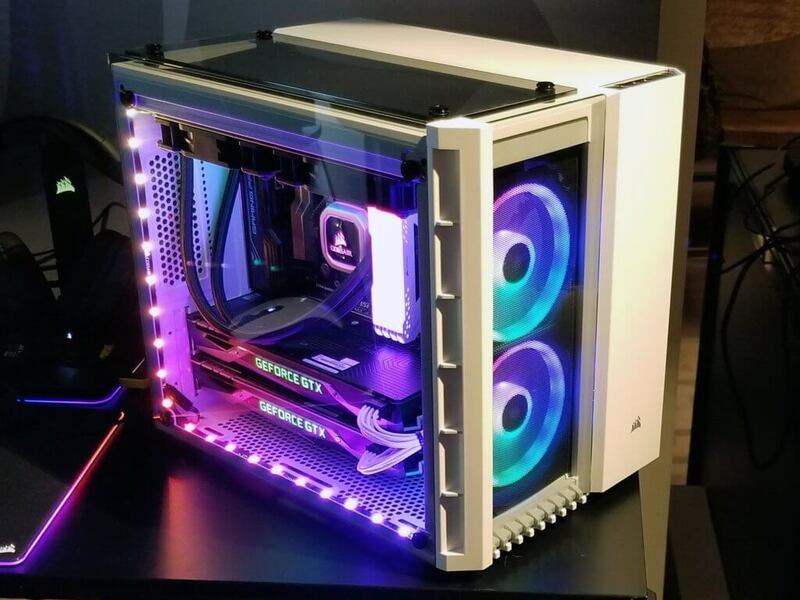 The HARPOON RGB WIRELESS, IRONCLAW RGB, and M65 RGB ELITE are backed by a two-year warranty and the CORSAIR worldwide customer service and technical support network.